Relocating an office is a huge task that requires precious time, money and resources, and that’s without factoring in the process of disassembling and reassembling your IT equipment. 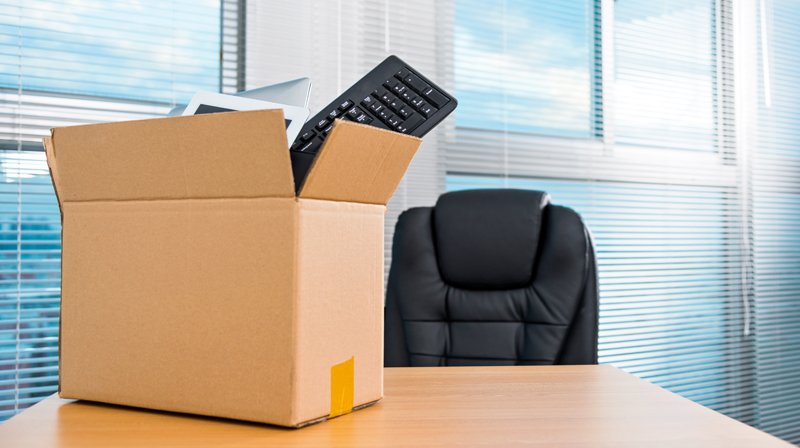 The number of employees you have will weigh into how challenging the move will be. With multiple team members, you’re going to need to relocate multiple phones and computers which takes some planning and foresight. Your equipment will need to be transported safely to avoid damage, particularly when it comes to expensive equipment such as servers. Once in your new office, do you have the means to reconnect and reconfigure everything quickly and effectively? New phone and internet lines will need to be installed and your employees will need to get back online in order to continue with their work. When it comes to any type of business, time is money so whilst you are not operational, you are essentially losing money. This is why it’s important to ensure you have a plan in place to minimise wasted time and get back to regular work as soon as possible. There are certainly some tasks you can handle internally, but when it comes to your IT you’re your valuable hardware and software, don’t risk it by doing more than you can handle. Think about outsourcing the task to a team of professionals who specialise in office relocation and IT support services. Ninewire are the trusted name in business IT solutions in Melbourne and can professionally assist with office relocation. We can undertake a review and audit of your existing network to ensure you have a perfect set up in your new office, consolidate equipment, organise telecommunications, run cabling and more.